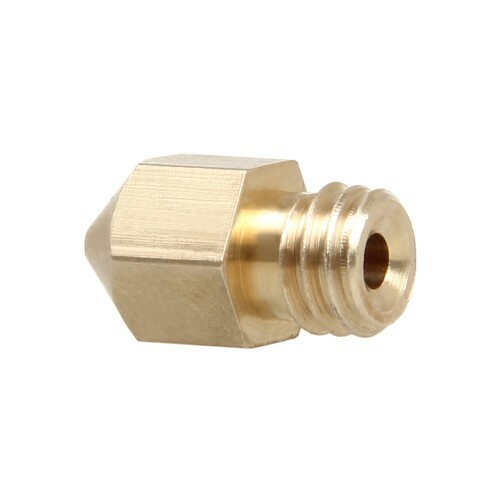 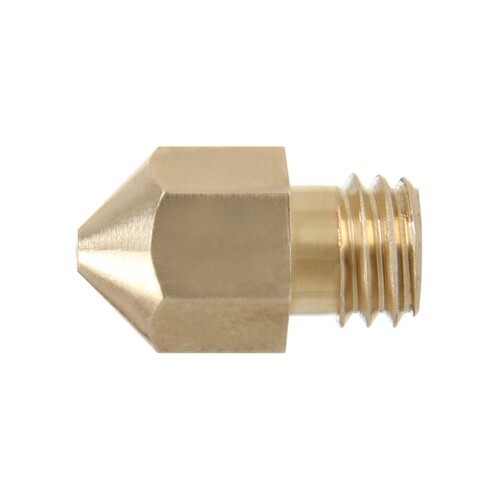 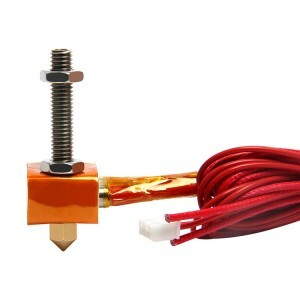 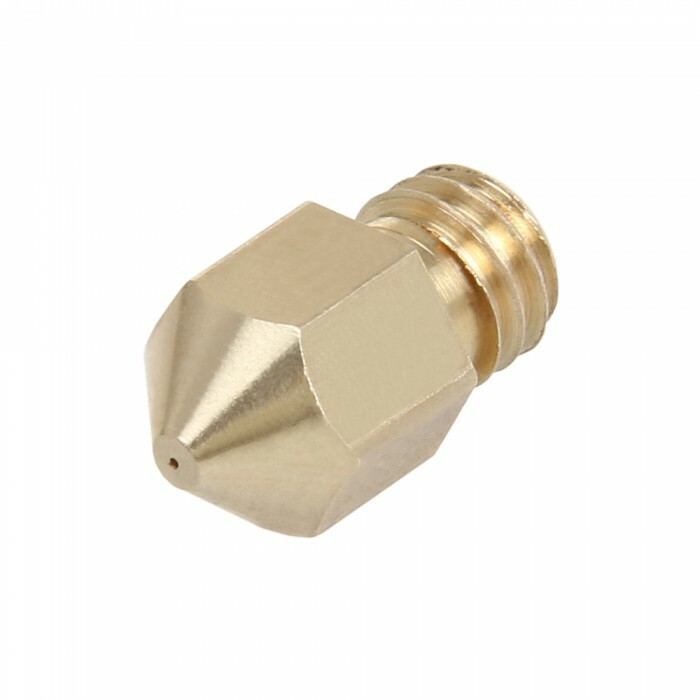 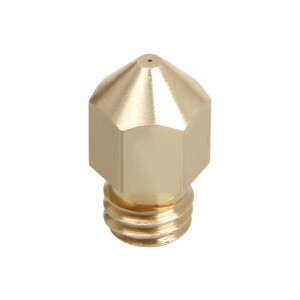 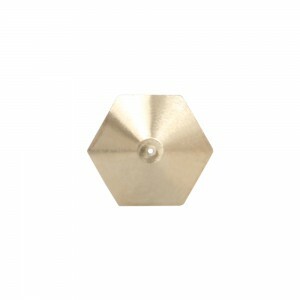 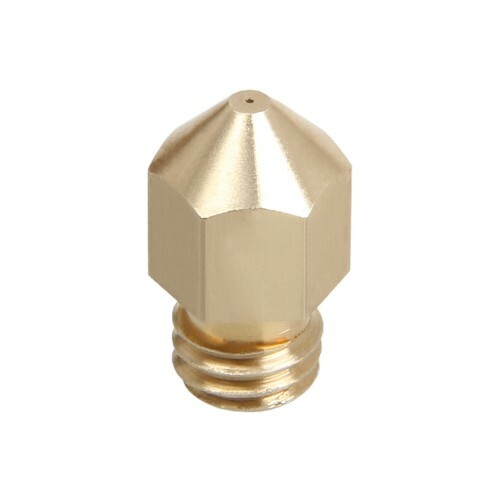 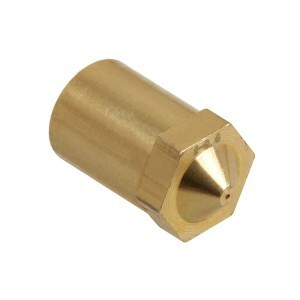 This brass M6 nozzle is designed for Geeetech A10, A20 A30 3D printers. 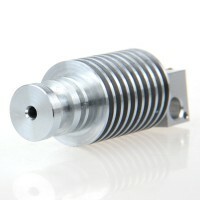 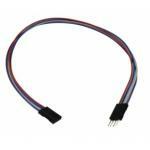 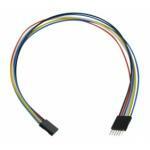 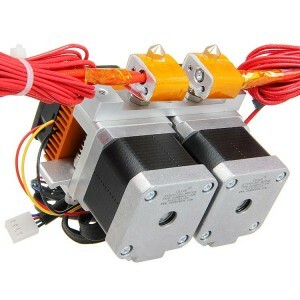 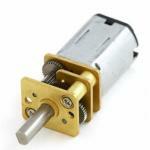 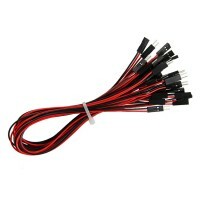 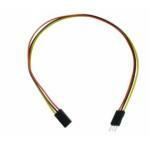 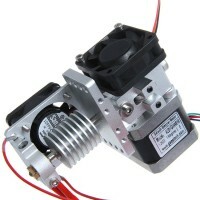 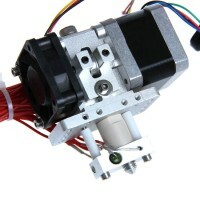 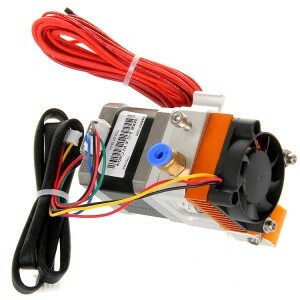 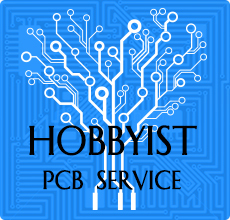 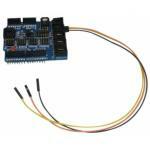 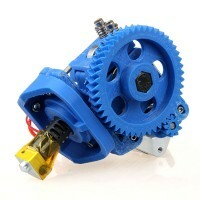 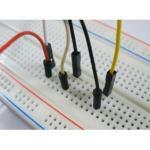 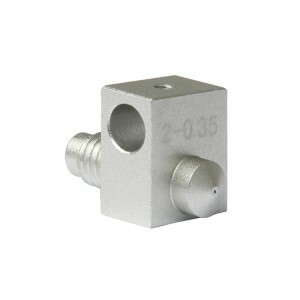 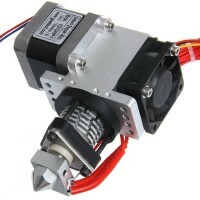 Its 0.4mm precision helps to yield satisfactory prints. 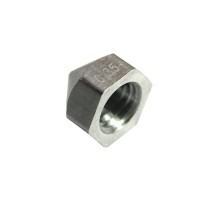 Attention: Small parts, keep away from children.